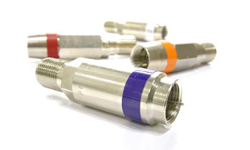 As the acknowledged technology leader in the CATV Traps and Filters marketplace, PPC offers more than 1,000 types of PPC Traps and Filters that are in use worldwide, providing critical path service in the most technologically advanced cable systems in the world. 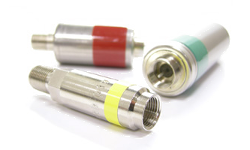 Our talented and dedicated engineers have revolutionized the industry’s approach to design and construction in response to our customers’ need for smaller, more efficient packaging. 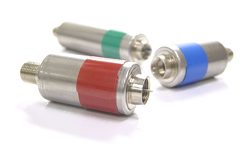 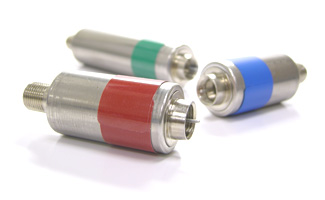 PPC’s filters deliver unsurpassed mechanical and electrical performance to meet the challenging requirements of today’s digital cable, telephony, and high-speed data systems.